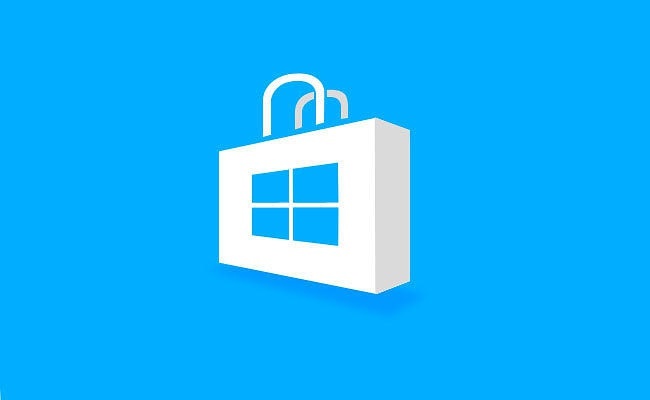 Microsoft quietly updated its Windows Store app for Windows 10 PC and Mobile over the weekend. The new version includes an added feature that shows music collections in the store that are curated by Groove Music editors. The new version number of the Windows Store is 2015.25.22.0. Microsoft, as usual, didn’t offer an updated change log, but if you spot anything new or interesting when you download the update, feel free to let us know in the comments!